A good quote provides a simple, sometimes humorous, but always engaging, way to communicate. As such, my blogs and my books are full of quotes that drive home a key principle or idea. Whether it is a quote from a historical figure, a philosopher, a corporate leader, or a good friend, using the right quote is a great way to get somebody to listen and to have the idea be conveyed, be remembered and be acted upon. For even more quotes on business success and business leadership, check out my book, 110% Success: Insights and Quotes to Move You and Your Company Forward. 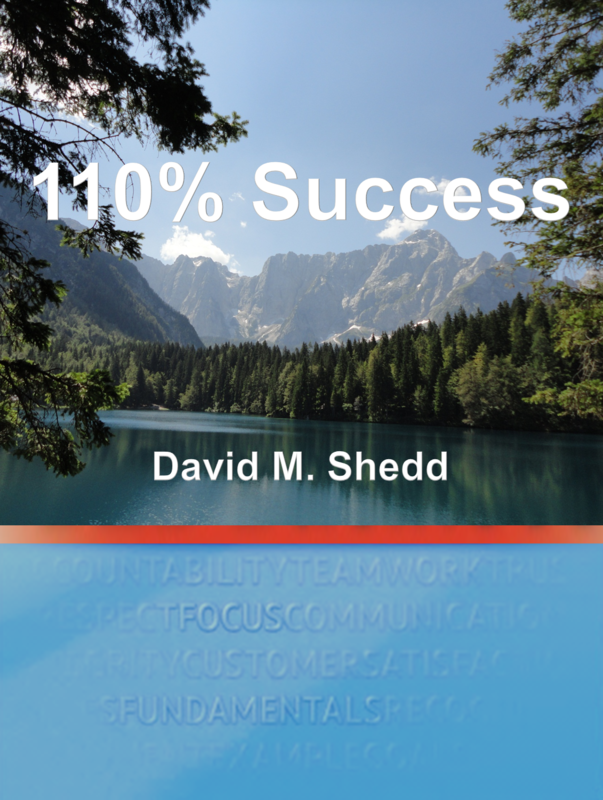 Based around 110 timeless insights into business and personal success, 110% Success has over 450 quotes from famous (and not so famous) individuals across continents and throughout history to guide, inform and inspire you to move yourself and your company forward.